The tape has been designed to increase the flow of fluid to an injured area of the body whilst also draining out lymphatic fluid reducing swelling. Rocktape is adaptable and can be used to move muscles, tendons and activate or deactivate a muscle. It is hypoallergenic and can be worn for up to 5 days during daily activities. Here is an example of how Rocktape combined with physio treatments helped one of our clients for the treatment of a shoulder impingement. Geoff* is a 54 year old electrician that works 55-60 hours a week. He lives with his wife and 2 children. He recently came into the Morphett Vale practice seeking help to reduce the amount of pain he was experiencing in his right shoulder. He reported that he had difficulties moving his shoulder, especially during overhead activities. The pain began 2 months ago and progressed to a stage where he was unable to do some of his jobs at work. Our Physio completed a thorough assessment of his shoulder, posture etc and found that the pain was the result of the impingement of a rotator cuff tendon. This was followed by manual therapy, education on posture correction and modification of activities. As posture was believed to be one of the significant contributing factors, the Physio applied Rocktape as a posture correction technique. This made Geoff* aware of his slouching at work and also aided in healing the inflamed tendon. Geoff* soon realised that having the tape on was beneficial to his shoulder function as it began to improve. As a result of this technique Geoff* now has only residual stiffness in his shoulder and is able to work full time without any restrictions. 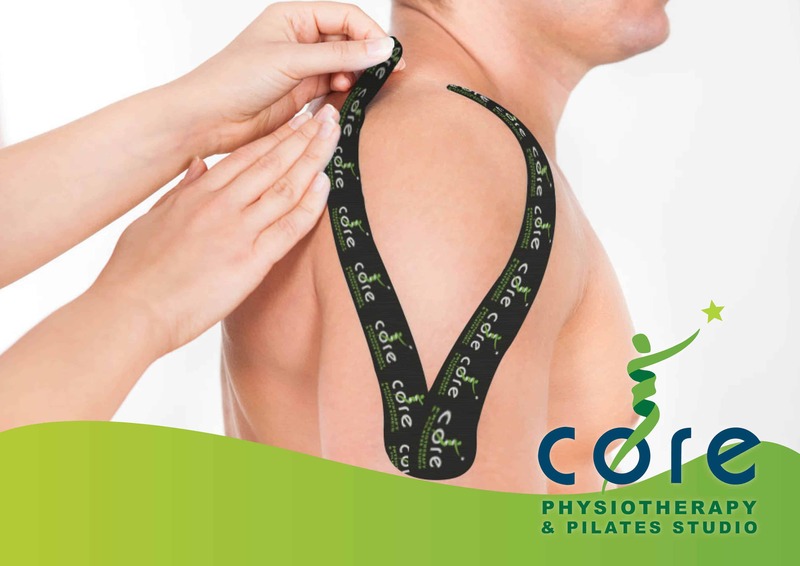 Contact your local Core Physio to find out more about rocktape treatment or book an appointment today.